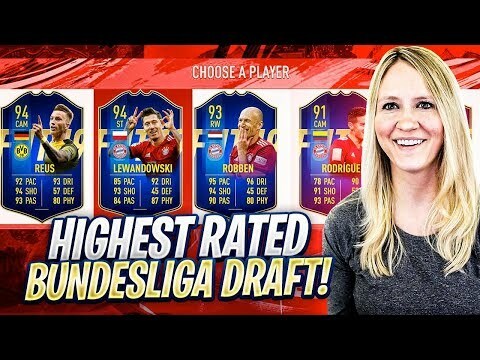 FIFA 19 HIGHEST RATED BUNDESLIGA TOTS FUT DRAFT CHALLENGE!! 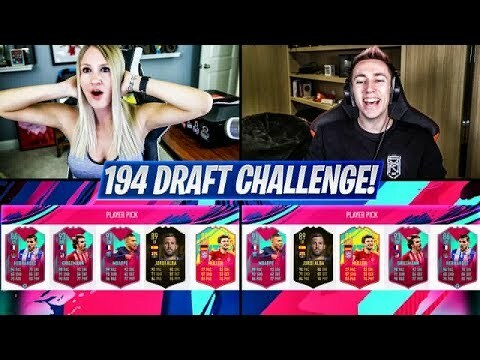 FIFA 19 HIGHEST RATED ENGLAND FUT DRAFT CHALLENGE!! 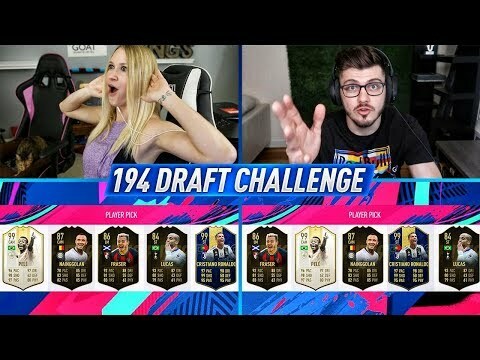 FIFA 19 HIGHEST RATED SERIE A TOTS FUT DRAFT CHALLENGE!! 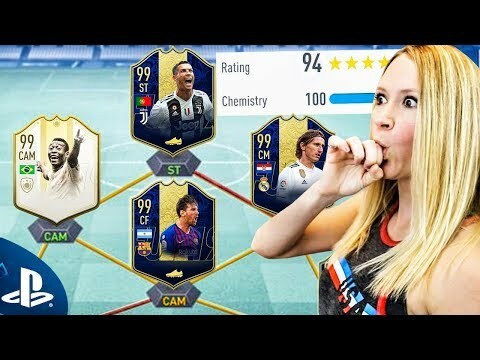 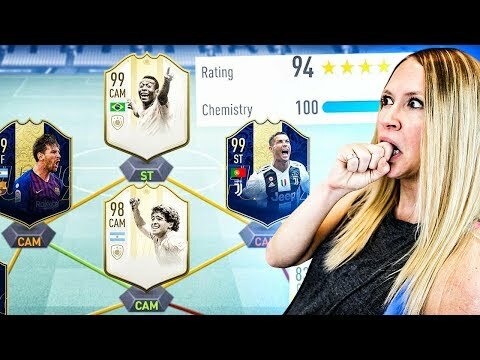 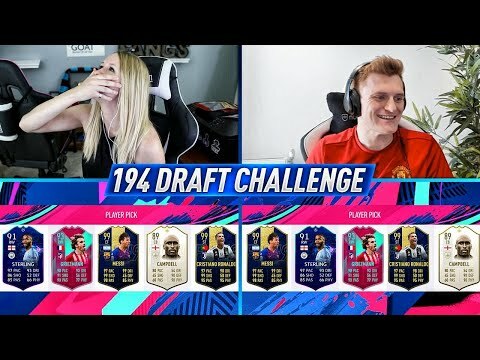 FIFA 19 HIGHEST RATED LA LIGA TOTS FUT DRAFT CHALLENGE!! 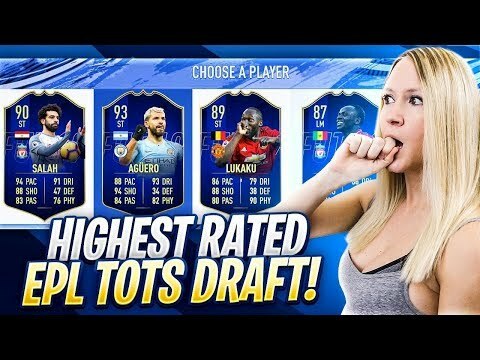 FIFA 19 HIGHEST RATED EPL TOTS FUT DRAFT CHALLENGE!! 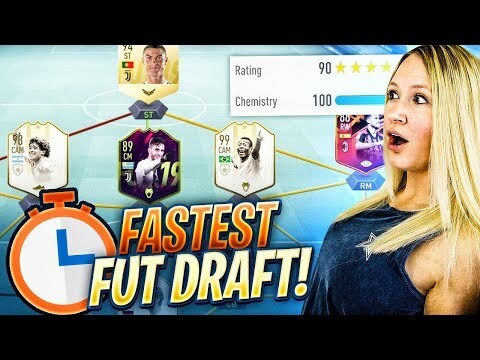 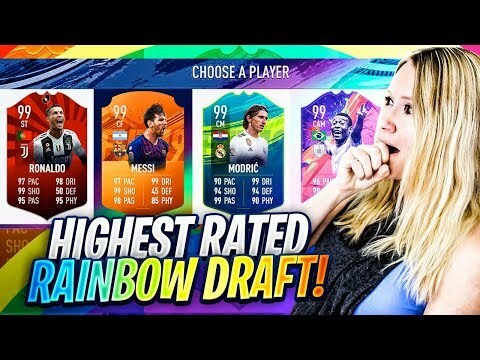 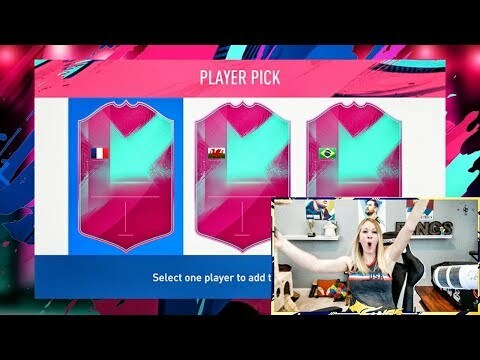 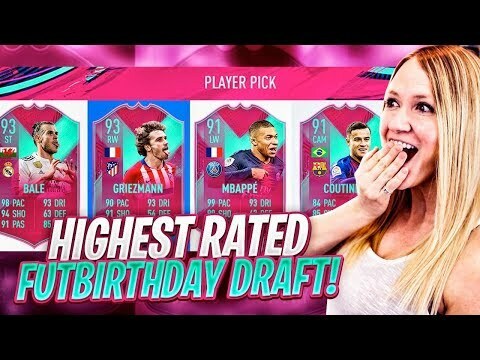 FIFA 19 HIGHEST RATED RAINBOW FUT DRAFT CHALLENGE!! 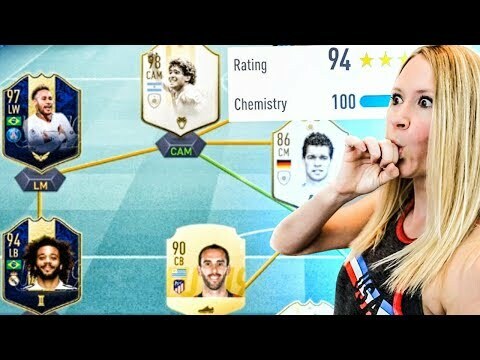 MY HIGHEST RATED FUT DRAFT EVER!! 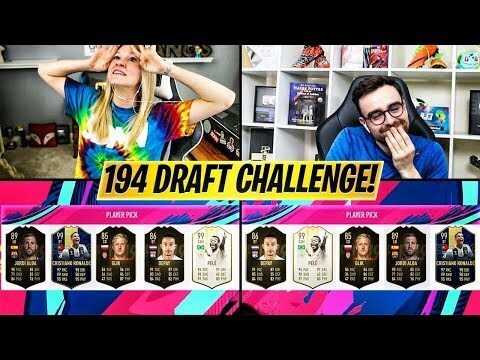 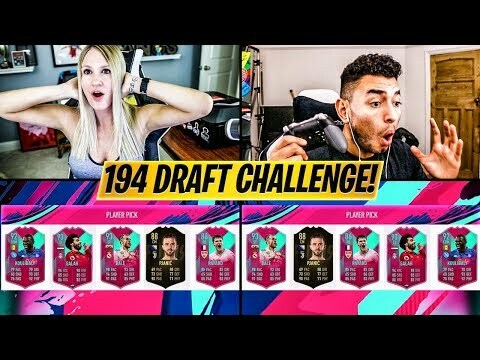 FIFA 19 194 FUT DRAFT CHALLENGE!